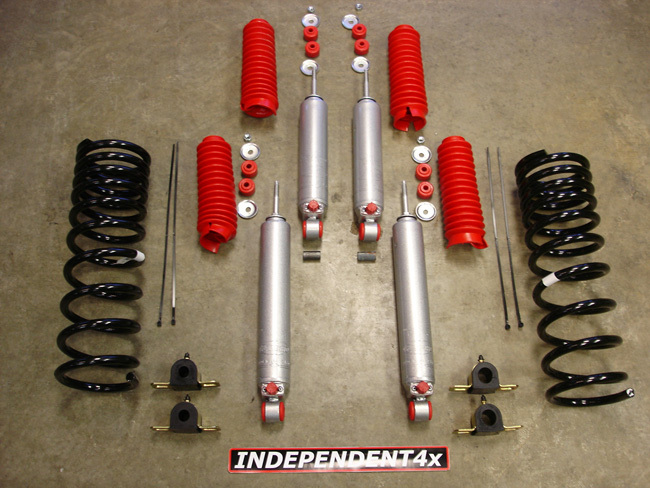 This system targets the entry level Isuzu owner and freshens up worn suspension components. 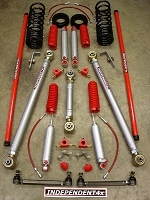 our Kit provides excellent improvements in ride quality & drivability while providing a lift at a ROCK BOTTOM PRICE!!! 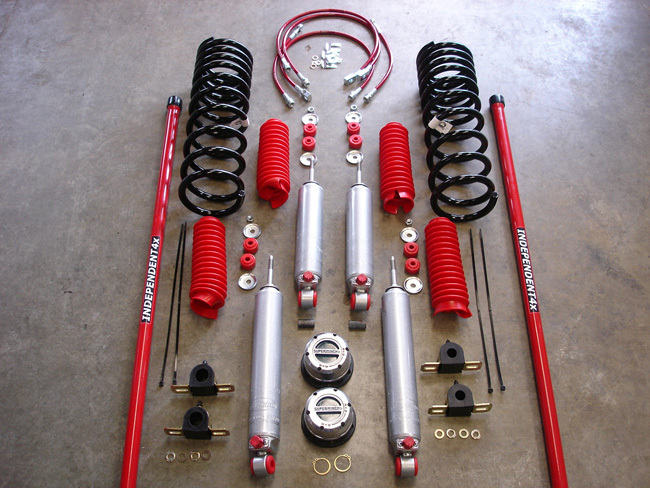 Looking for good cheaper lift kit for a beginner. This is it! I've had my 99 isuzu rodeo for over 10 years now. I live where we get quite a bit of snow. I needed a little extra ground clearance but didn't need all the bells and whistle's because i'm not looking for a rock crawler. This sure did do the trick. I was surprised at how high 3 inches really made it stand out. Not only does it look good, it also rides better! Installed it myself in less than 2 hours. Great shipping speed despite ordering during the holiday season. Makes my time on the trail 100% more enjoyable. 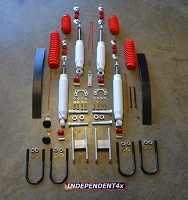 Recommend for anyone who wants a great lift at a very affordable price! The install on my 03' Rodeo involved a little bit of troubleshooting, but I was eventually able to do the whole thing solo. I've had the kit installed for a few months now and I am really happy with it. Vehicle is a lot more stable on the road and provides the perfect amount of clearance for my trail purposes. I was very happy with the quality of the items. The rear shock lower mounts on my 99 Amigo had to be opened up to receive the new shocks, not just slide in and bolt up. No probs on the front. 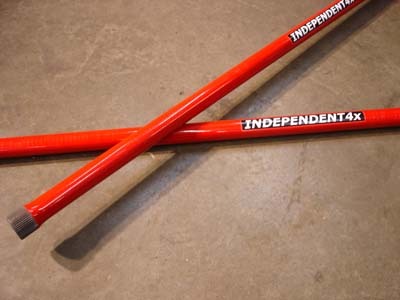 I would also recomend purchasing a new trac bar to bring the rear end back to center and remove the uneven cant of the rear.I did not use the Independent 4x4 bar due to the cost, but encountered no further problems with installlation and would recommend this kit. shipping snd delivery were very fast and no problems with missing items.